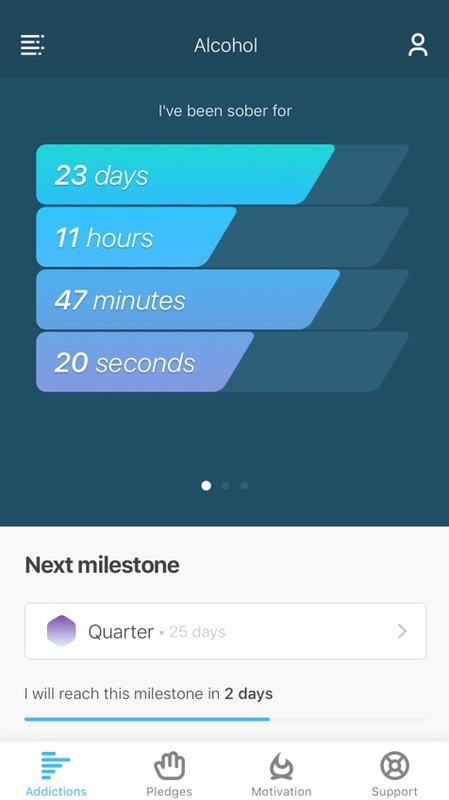 How many days sober are you? 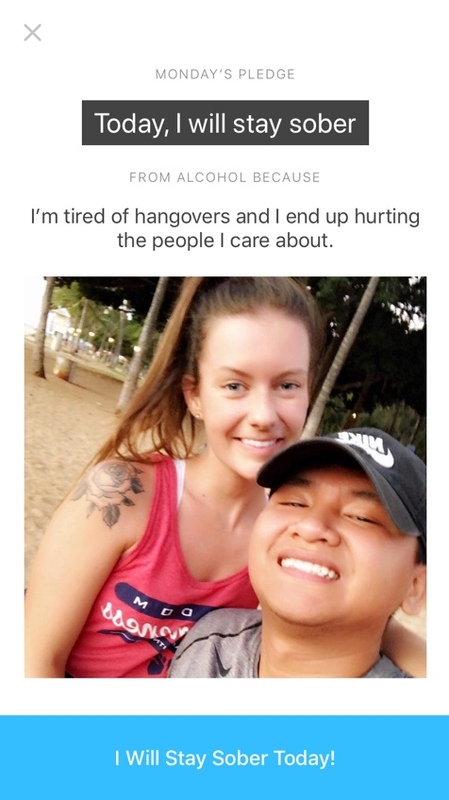 I Am Sober is an ad-free motivational companion app for tracking your sobriety. 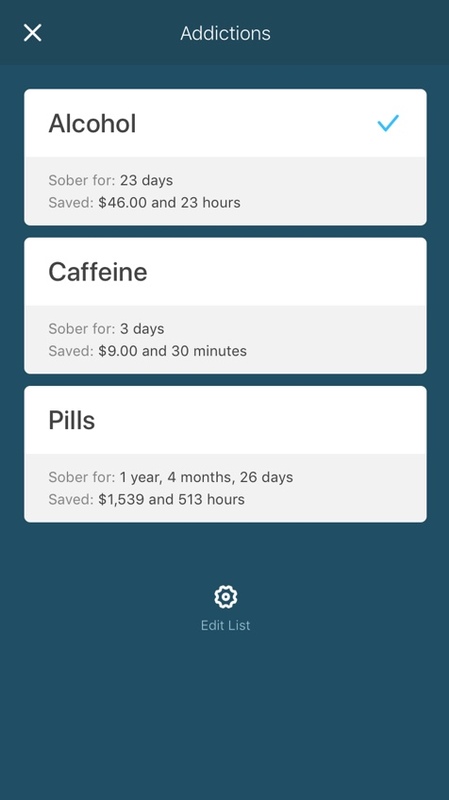 Get an overview of your sobriety milestones and savings. Remind yourself why you're staying sober with a daily pledge. 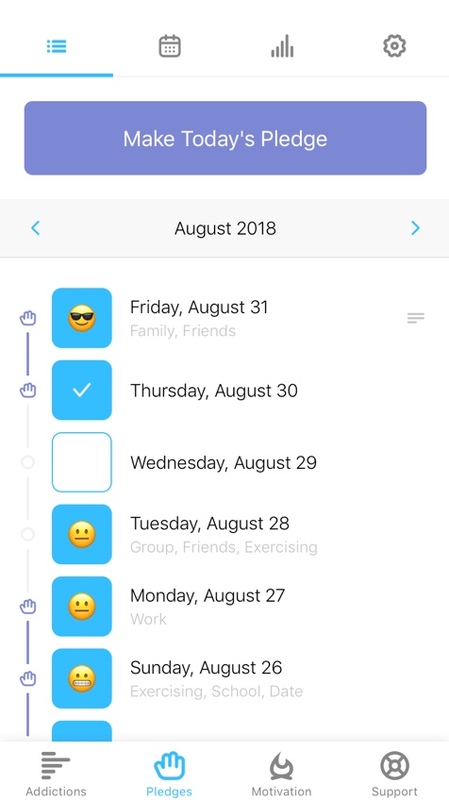 Review how your day went and track whether you stuck to your pledge. Reinforce your journey with daily motivation to keep you focused on the path to recovery. 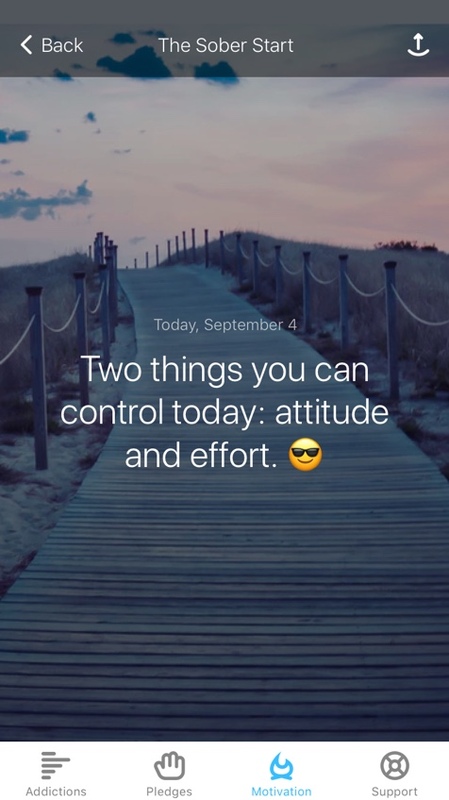 Each addiction can have its own start date so you can see the progress you've made for each one. 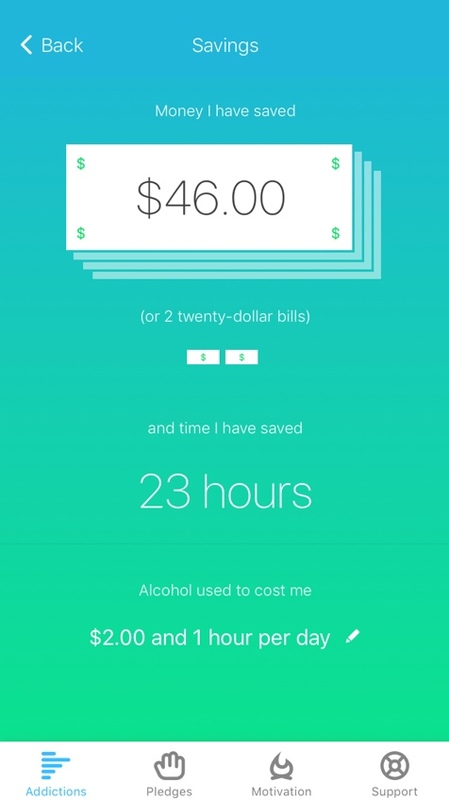 Track how much money you save by not spending on your habit. 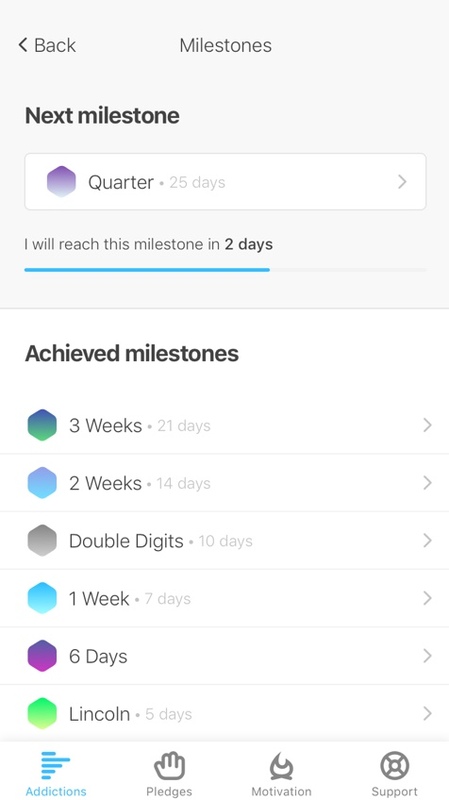 Add a memorable photo that you can save and share for each milestone, like 7 days or 1 month. I Am Sober is helping hundreds of thousands get and stay sober.